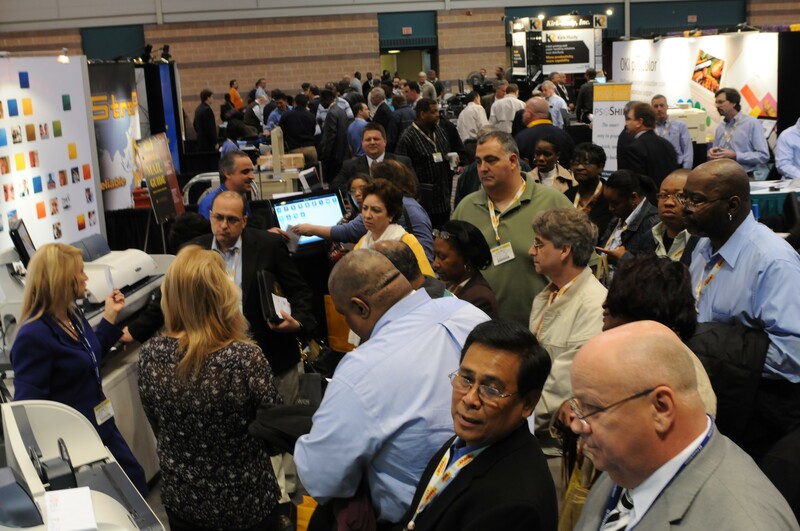 MAILCOM in Atlantic City means the return of the MAILCOM Exhibition, where top vendors showcase the latest technology and services. The exhibition will be held in the Grand Exhibition Center at the Tropicana Atlantic City, April 8-10, 2019. Canon Business Process Services Inc.